We understand the important elements that must come together to create musical alchemy. 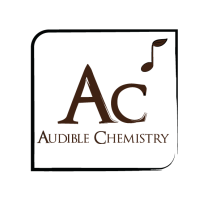 That is our top priority at Audible Chemistry- to provide all those elements for you - giving you the confidence to leave the technicalities in our capable hands and off your mind. Referral Deal!!!! If you refer a friend that books with us within 12 months of your event, you both receive a $100 discount! 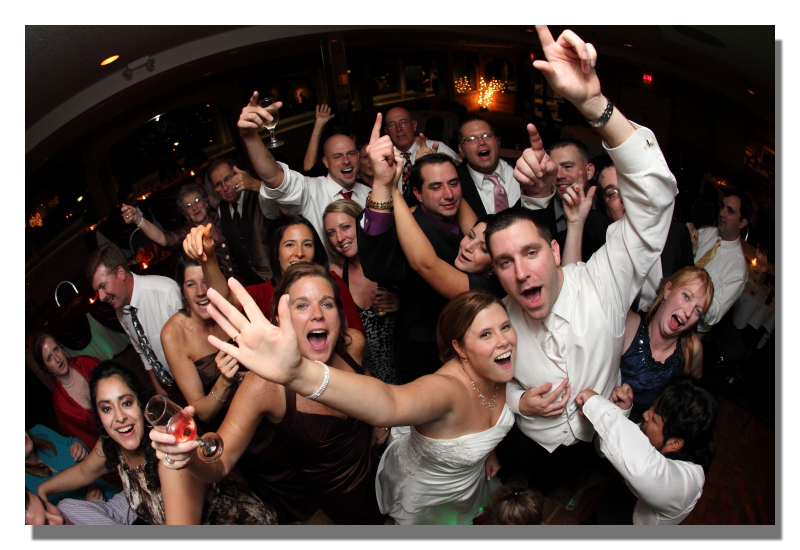 We are an experienced and professional DJ service with a courteous, friendly, energetic and reliable staff. We use the best audio and lighting equipment to ensure the finest results- all of our professional DJ setups are equipped with only the latest Pro-Audio sound systems. We have an extensive music collection covering every genre and will tailor songs to your individual preferences, making sure to avoid the type of music you don't like. We pride ourselves on our heightened awareness and ability to pay close attention to the theme of your event and the energy of your guests. We will work tirelessly to provide an enjoyable and seamless soundtrack - your guests will come alive as they dance to the sounds of their favorite artists.